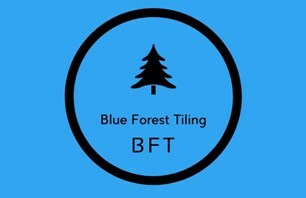 Blue Forest Tiling - Tiler - Tiling based in Hythe, Hampshire. Family tiling business based in the Hythe, New Forest, providing services to the surrounding areas. Experienced in both commercial and household tiling, we pride ourselves on providing a personalised professional service by maintaining the highest standards and quality of finish, along with effective communication to ensure we satisfy all our customers needs. Simon can provide free, no obligation advice, visits and quotations, 7 days a week.